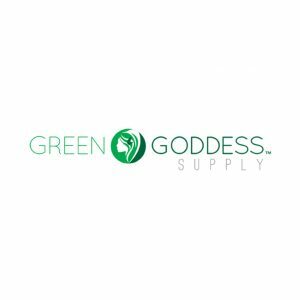 Green Goddess Supply is a manufacturer of high quality smoking accessories including wooden kief sifter boxes, pipes, grinders, storage boxes, bamboo rolling trays, vapes and more. We also sell our new revolutionary complete BioChamber Kit that is going to change the home grow industry as we know it in a stylish, failsafe, efficient way and for a lot less than you think. Ultra discreet, looks like furniture, The Armoire is plug & play, can be shipped almost anywhere and requires minimal setup with an average of 1/4 lb in 60 days or even 1/2 lb in 75-90 days!